Perfect Solution to Control your teen's excessive screen time or On field Employee Monitoring. 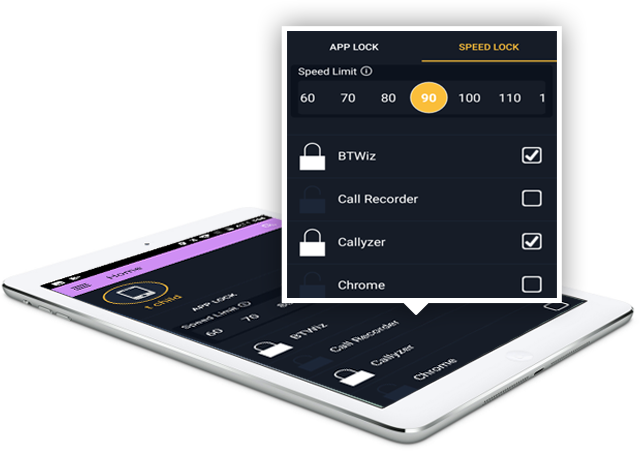 This extraordinary application enables you to monitor smartphones and also allows you to remotely control every Application in the device. Remotely monitor every application installed on another device. Use H-I-N-Y to lock the phone user's access to certain applications. 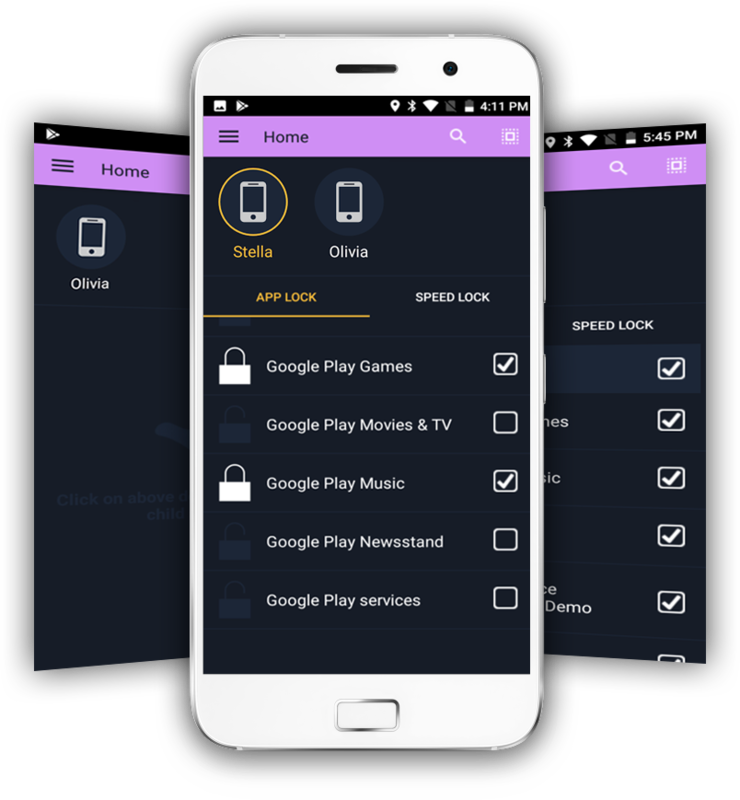 This amazing application also allows you to Lock all the application of child user's phone in just one click. 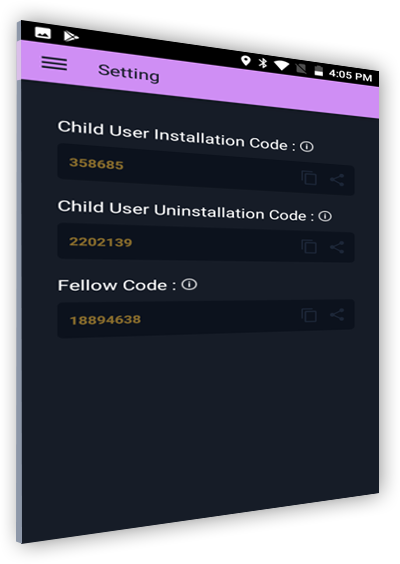 This monitoring application allows the user to lock any desired application on child's device if they exceed the speed set by parent user. As child user tries to access any locked application, H-I-N-Y will not allow to access the application. 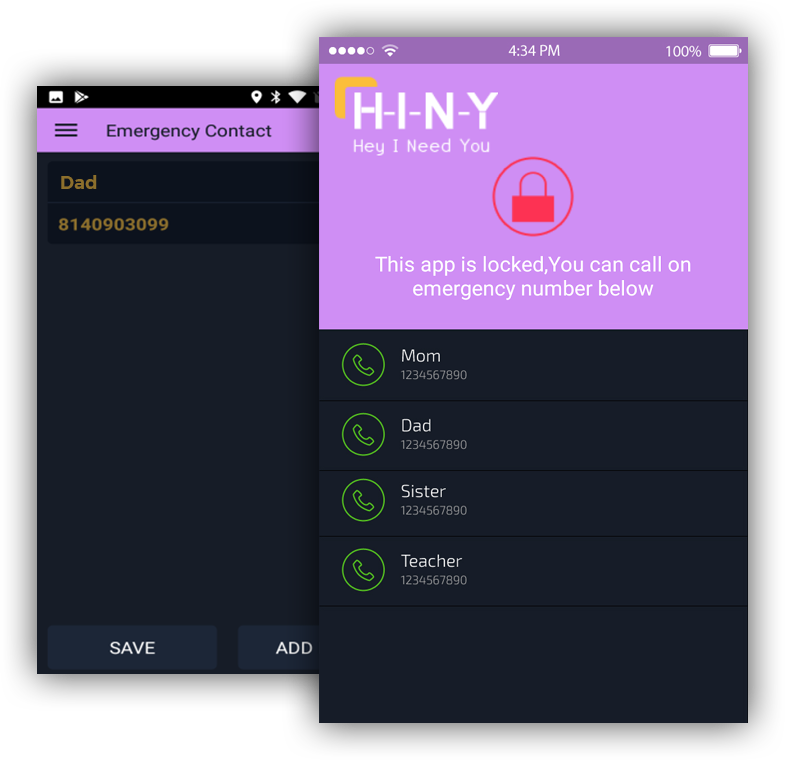 This application allows parent users to feed emergency contact number, which will appear on the Child User's device while trying to access any Lock Application and can be contacted directly through the application.